The only place where chatting through a film is completely encouraged. There's a time and a place for everything, and that includes talking, jeering and heckling in a cinema. Well, in a bar that's screening a film, to be precise. Of course, the overall effect is the same. Yep, if you've ever wanted to share your snarky remarks while watching a trash classic, or shout at characters on screen doing stupid things, Comedy Commentary Cinema is the safe space where that really can happen. 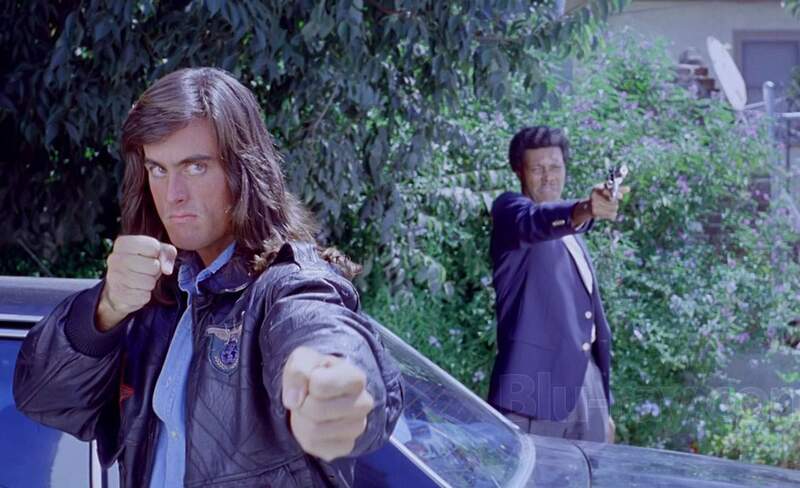 At their first-ever screening, you'll watch the 1989 kung fu comedy Samurai Cop, and you'll enjoy a participatory experience in the process. No one will shush you here. Comedians Jasmine Fairbairn and Chris Martin will be on hand to oversee the shenanigans, get the chatter started and offer their own comic thoughts. Arriving early to grab snacks and drinks from the bar is recommended. And you thought this was the kind of thing you could only do in your lounge room.